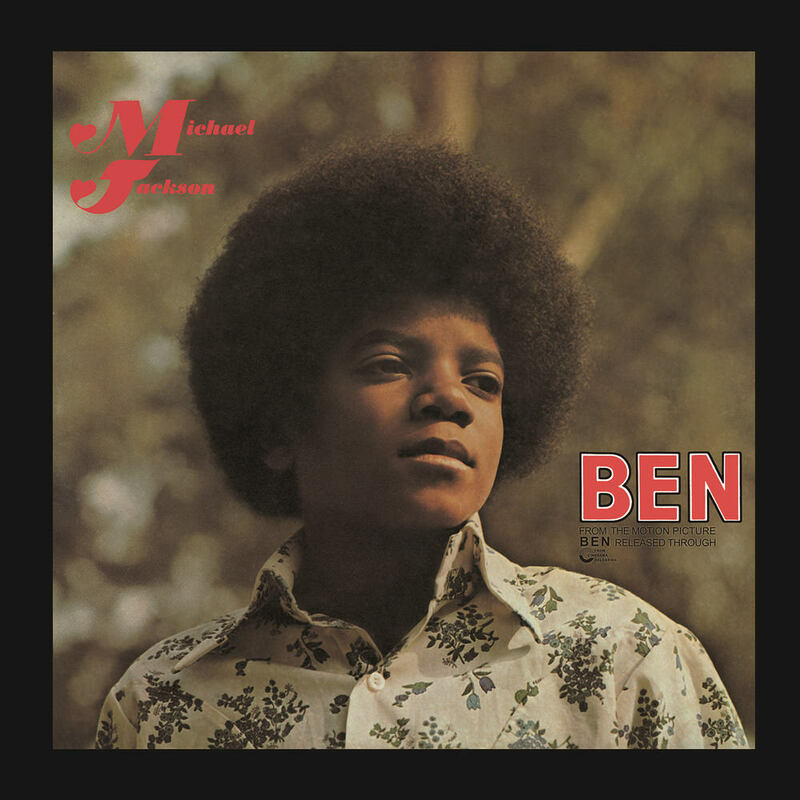 ℗ 2016 Motown Records, a Division of UMG Recordings, Inc.
"The title song is lovely, no doubt, and Michael packs it with a surprising amount of feeling (his delivery of 'They don't see you as I do/I wish they would try to' still tears me up) ..."
Quite possibly the only love song ever composed about a rat, Michael Jackson's song Ben was featured in the 1972 horror film of the same name, the sequel to Willard. Written by Walter Scharf and Don Black, it was Jackson's first number one hit, received an Academy Award nomination and won a Golden Globe. The album of the same name, only Jackson's second solo outing, went on to sell over five million copies worldwide and peaked at number five in Billboard.